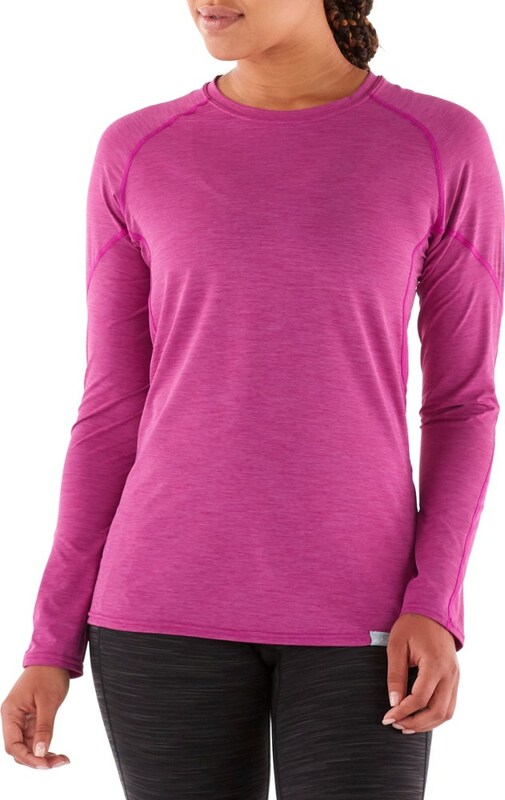 Specifically designed for women, the Level Six Duchess Drytop offers unrestricted body movement, a great fit and a great look at a price you can afford.Level Six eXhaust 2.5 layer fabric is waterproof, breathable, light and packable for comfort and convenience. 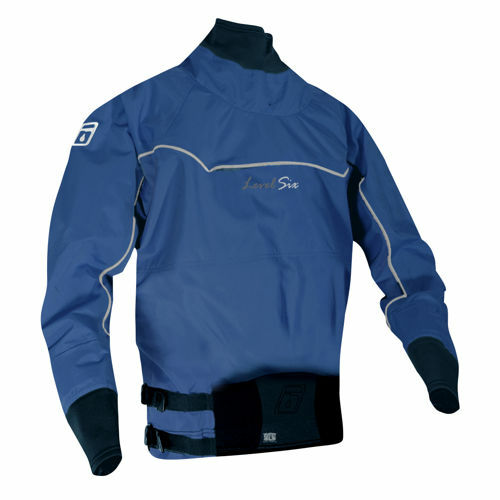 Double tunnel design integrates with your sprayskirt to keep water out.High-quality latex neck and wrist gaskets form a waterproof seal.The Level Six DCS waist closure uses adjustable webbing straps for a bombproof seal.Wrist and neck gaskets are protected by neoprene cuffs. 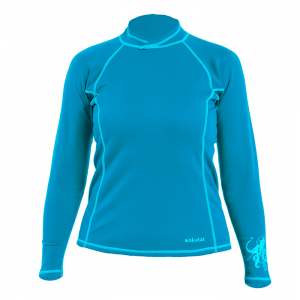 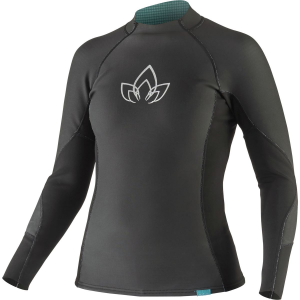 Specifically designed for women, the Level Six Dutchess Drytop offters unrestricted body movement, a great fit and a great look at a price you can afford. 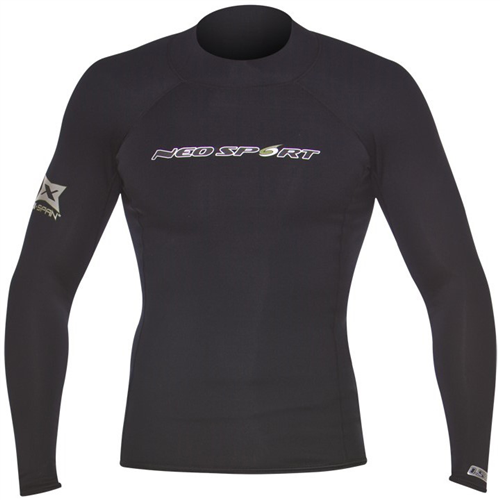 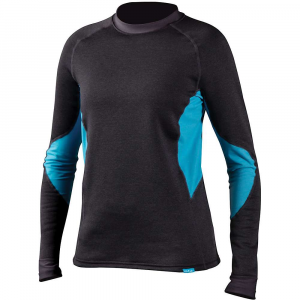 The Level Six Duchess Long Sleeve Dry Top is not available from the stores we monitor. 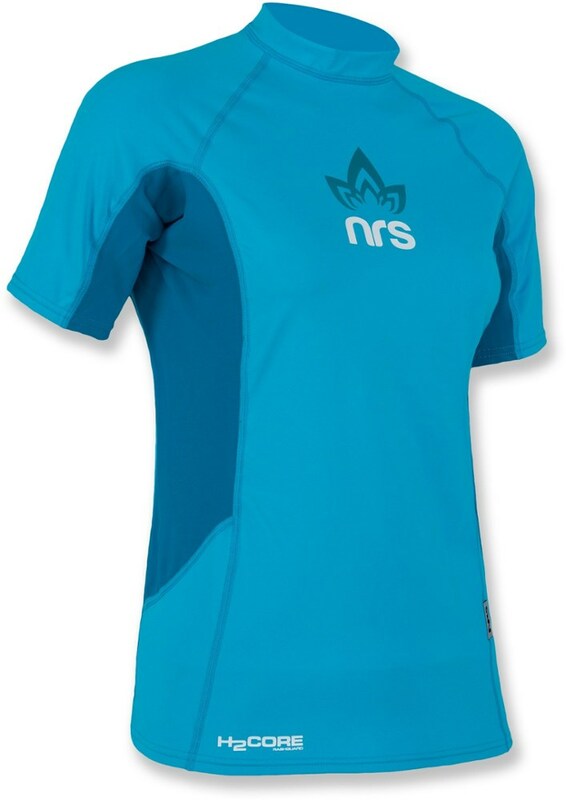 It was last seen February 12, 2014	at NRS.